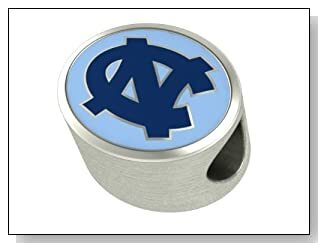 North Carolina Tar Heels Pandora Charms to represent that Carolina blue that runs through the veins of Tar Heels fans world wide. 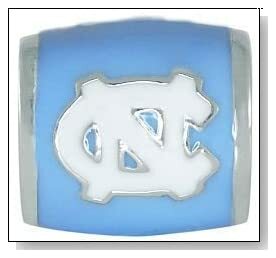 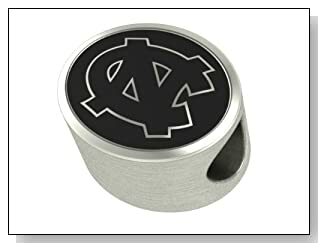 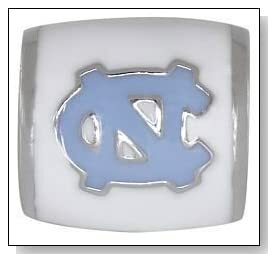 These are a great gift idea for the Tar Heel in your life. 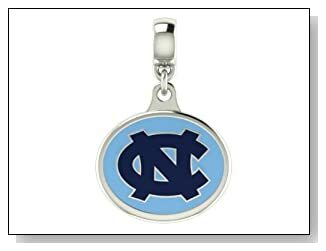 Represent your school in true style with a Heels Pandora charm on your bracelet.